Now introducing fully dynamic suspension for the 9×1 platform! 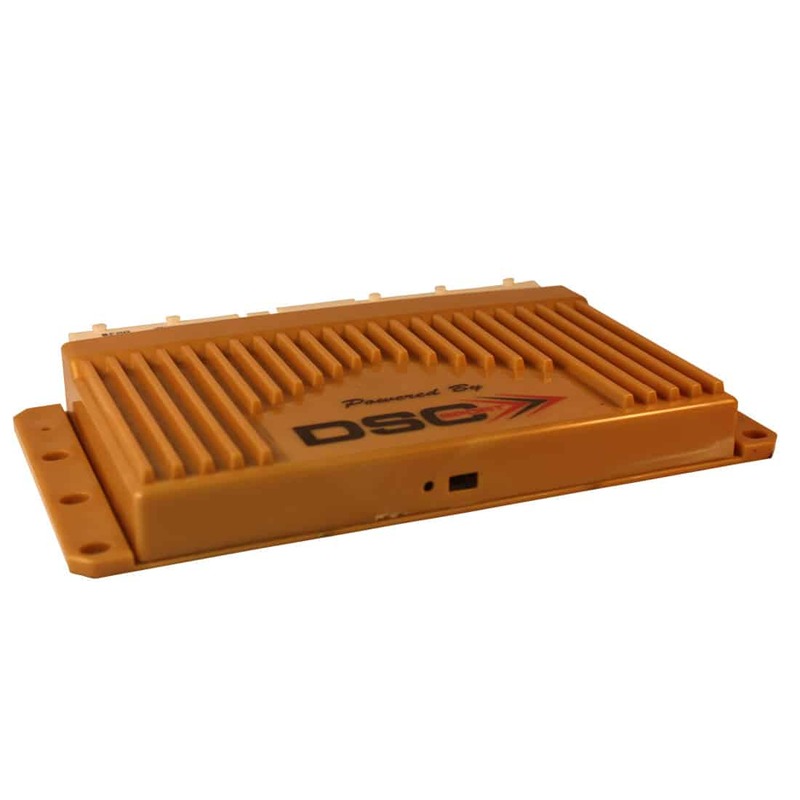 The DSC Sport V3 controller features all the same great technology and tuning capabilities as the V1 9×7. Additionally, the V3 controller introduces velocity compatibility and magnetic motor mount tuning control. All 981/991 models are Velocity compatible, made possible by the factory four wheel ride height sensors now equipped on all models. Velocity tuning allows adjustment based on the velocity of the piston rod movement, more accurately tuning the chassis to road surface changes. This feature provides a new dimension of tuning that maximizes both performance and comfort. 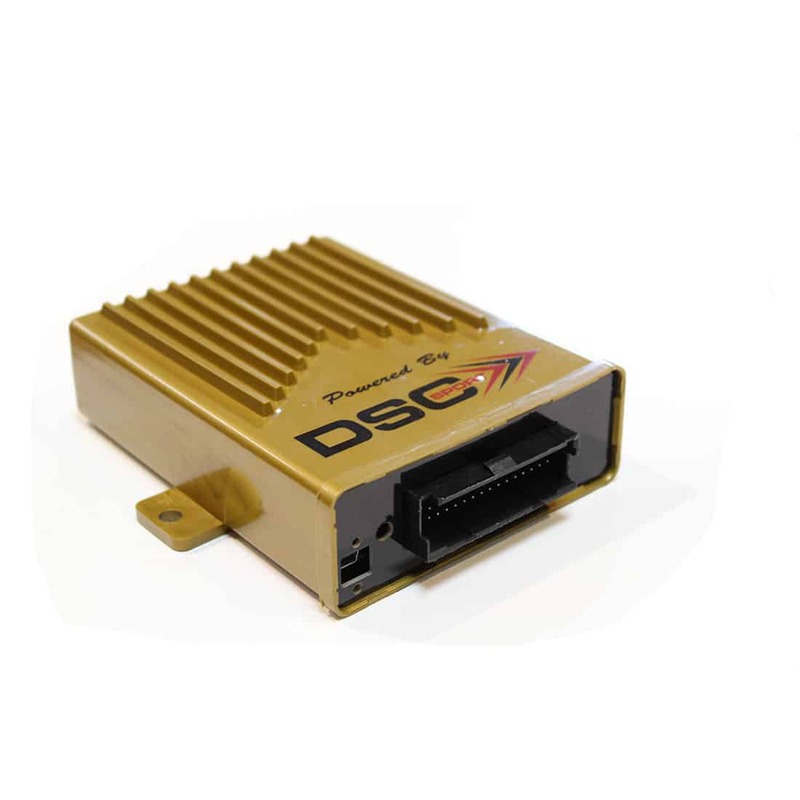 The V3 controller also improves upon the dynamic engine mount control offered as an option from the factory. This is a vital improvement for precision handling in fast corners, high speed transitions, and rapid load changes. The best suspension upgrade for any Porsche 991/981 with PASM!